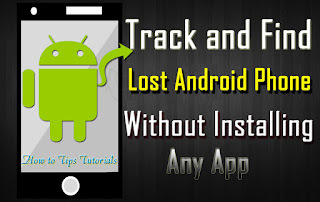 It Bangla Android Apps Tips Android Tips How To Track or locate Your Lost or stolen Android Phone Without Tracking App? 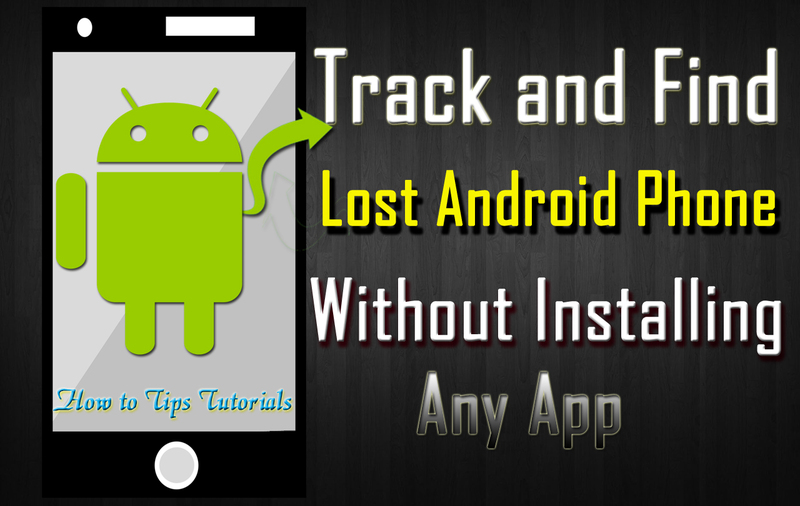 How To Track or locate Your Lost or stolen Android Phone Without Tracking App? Find Your Lost Android Phone online Without Installing Any App. We always worried about the things if I lost the mobile how I will get it. Because so many important documents are there like private images, office documents, log in details of different accounts like Gmail, Facebook, Whats up etc. Some one can misuse it. So we have to safe our mobile. Mobile is the very important part of our life. Now we can’t live without it. We are habituated with this. So I will show you How to Track Lost or Stolen Device with Android Device Manager? How to settings of Android Device Manager for your mobile? First go to Google settings. Then search for Security option. Just Tap on it. Now you can find Android Device Manager. If you can not see the Android Device Manager, then go for here and install it first. And allow remote lock and erase. Always tick mark on Remotely locate this device option. It you on allow remote lock and erase option, you can see Android Device Manager. You can find 3 more option like that. How To Remotely Track Location of Lost Device? You can do it from any computer browser, any smart phone or tablet, laptop etc. Sign in with same account of your lost Android mobile. Now you can see your Android mobile location in Google Map if location is on. How you lock your Android Device? you can lock your lost Android phone. just click on lock option. New lock screen will come chnage the password. Don't use your Google Account password. you can erase all the data like photos, apps, music and settings also. Just tap on Erase option. but remember one thing after delete the settings Android Device Manager will no longer work. It will happen only when the device is online. This option will only delete phone memory not work for sd card. So you must install Android Device Manager in your Android Phone to protect from lost or stolen. Open your account from here. Install this app first, and then log in as guest mode.